The first trailer for “Star Wars Battlefront II” arrives early! EA’s “Star Wars Battlefront II” had its trailer leak a bit early revealing major details about the upcoming sequel. With promises of a single player story mode and more characters, the trailer further solidifies the claims. The trailer touts both a single player and multiplayer mode which should satisfy what was lacking in the first game. But in addition to the facts we already knew, the key phrase “across all eras” should have many excited. Immediately followed by a glimpse of a cinematic battle between Yoda and Darth Maul, there are also quick flashes of Rey and Kylo Ren. What this means for fans is that “Star Wars Battlefront II” is not limited to just a few “Star Wars” films, but seemingly the entire cinematic universe. I would expect a November 2017 release date. Tell us your thoughts on the trailer and hopes for the game in the comments below. 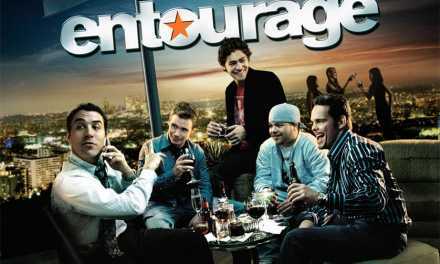 The Entourage film trailer is here and awesome!